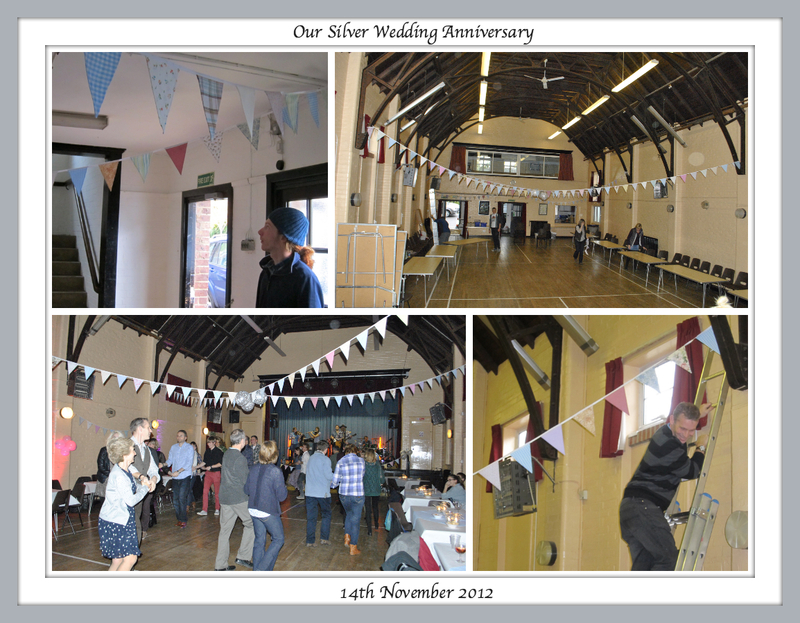 A selection of photos showing the hall being prepared with all 75m of bunting!! The party, a barn dance, was a great success! 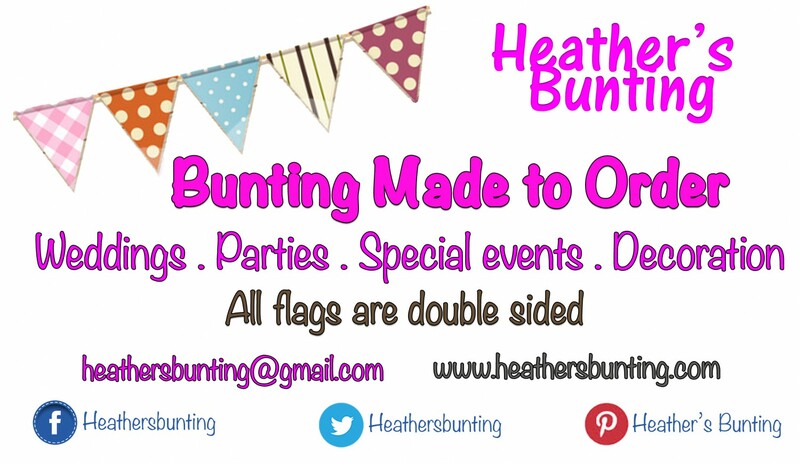 This type of bunting is ideal to help create atmosphere at such events. Our band, http://www.haylayers.com , were outstanding and I can fully recommend them! !